Richard Branson has said it would be “absolutely wrong” if IAG – the owner of British Airways – was allowed to buy Aer Lingus. The founder of Virgin Atlantic told the Daily Telegraph that UK competition authorities should look very closely at the proposed deal if it goes ahead. 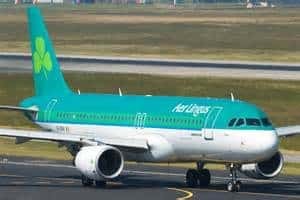 Aer Lingus has the third largest share of landing slots at Heathrow and Branson said a takeover by IAG would weaken competition in the UK.